Our providers quality control department and test lab facility will insure your concrete meets the specs of your project. 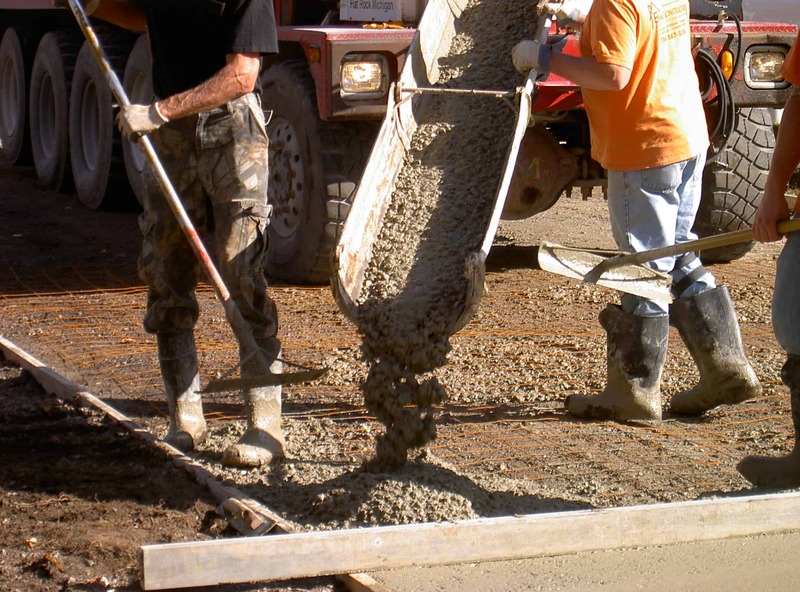 Our providers have the resources available to meet the requirements of your concrete delivery to fulfill your specific construction project. Make sure you have the proper resources available for your project (People – equipment) In many cases you will be charged extra for holding up a concrete delivery. Our dispatchers are happy to assign you with helping you figure out how much concrete you need for your project. In most cases they recommend ordering 10% extra to cover any variations in the project. Will the truck be able to access my project? Do I know what kind of concrete to get? Have I considered some of the concrete additives to enhance the look and performance of my project. All of these issues can be addressed with the concrete provider at the time of ordering. In some cases a sales rep will be happy to point you in the right direction. In most cases it is advised to order a day or two in advance. This allow for both the provider and yourself the necessary to time to be prepare for the delivery. 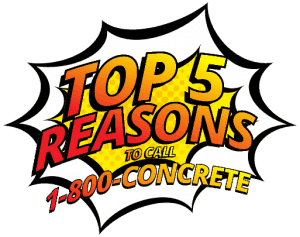 Consider how your are going to pay for your concrete delivery. In most cases our providers accept Cash, Check, Credit Cards and for commercial accounts terms may be available.